Circa recently published an article detailing Deputy FBI Director Andrew McCabe’s alleged bias against former National Security Advisor and former Director of the Defense Intelligence Agency, Lt. Gen. Mike Flynn. In 2014, an FBI agent filed an EEOC (Equal Employment Opportunity Commission) lawsuit against McCabe and other FBI superiors, claiming that she was sexually harassed. Then-DIA Director Flynn, who knew the agent and had worked with her on counterintelligence investigations, intervened as a reference for the agent. What does this have to do with Robert Mueller? Well, I am glad you asked me this. In my prior column, I noted that the Mueller investigation, which was solely an intelligence investigation, has now grown to include criminal elements as well, involving the case against Flynn. Robert Mueller, of course, was FBI Director from 2001 to 2013. And therein lies the problem. 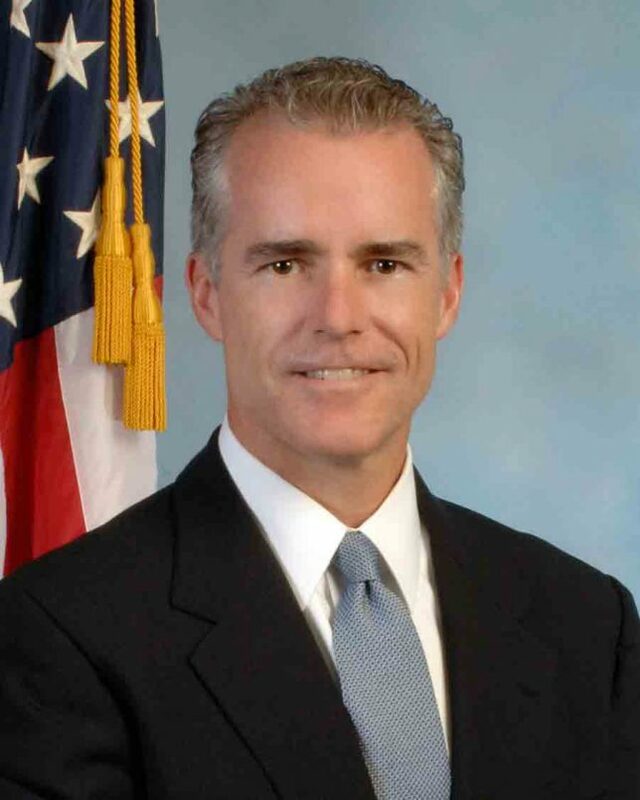 Andrew McCabe has been in the FBI since 1996. He was promoted to be a supervisory special agent at the Eurasian Organized Crime Task Force in 2003, the unit chief of FBI Headquarters in 2006, the assistant special agent in charge of the Washington Field Office’s Counterterrorism Division in 2008, and the first director of the High-Value Interrogation Group in 2009. (2) Personal relationship means a close and substantial connection of the type normally viewed as likely to induce partiality. … Whether relationships (including friendships) of an employee to other persons (outside his or her family) or organizations are “personal” must be judged on an individual basis with due regard given to the subjective opinion of the employee. So, the question immediately becomes, does Robert Mueller have a personal relationship with Andrew McCabe? The answer is most likely, ‘yes.’ And as FBI Director Mueller approved each of McCabe’s promotions in 2006, 2008, and 2009, which likely means that Mueller thought rather highly of McCabe. Based on their background, and on the reporting that McCabe has an antagonistic relationship with Flynn, Robert Mueller has a clear conflict of interest if he is going to be investigating, and possibly charging, Flynn. And when you add in his conflict of interest involving former FBI Director James Comey, and the many left-wing attorneys he has recruited to join his office, the whole thing starts to look ridiculous. Just how many conflict of interests are necessary for Robert Mueller to do the right thing, and resign? Now, every time a person brings up these problems with Mueller, the usual Beltway legal experts lecture us that he is beyond reproach, in every way an ethical and moral giant. But, here is the thing – If Robert Mueller is really like that, then why hasn’t he already resigned, considering that “(e)ven the appearance of a conflict requires recusal under the law”?